Looking for an excellent all-purpose lard/tallow blend that imparts the traditional value of pure lard to ethnic specialties like tamales and carnitas? 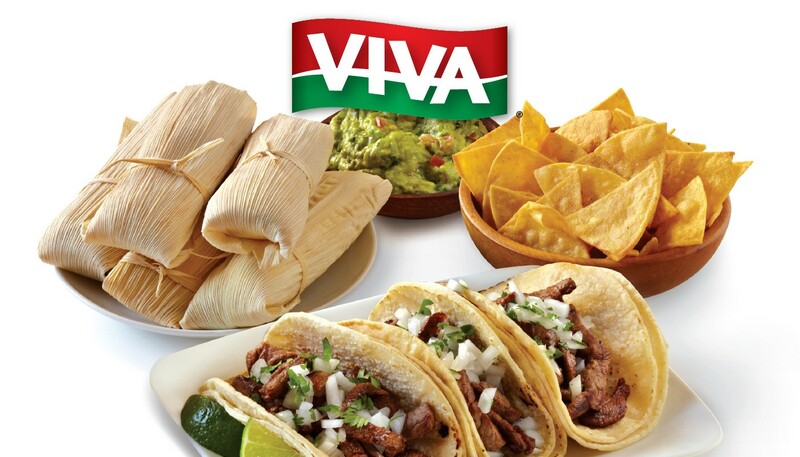 The preferred brand of chefs in the know, VIVA Manteca Mixta Lard Shortening delivers. You can’t go wrong with longer fry life, zero trans fats and consistent quality and performance.